Karatbars International, an E-Commerce Company, has made available “a simple wealth building system” for everyone on the planet who is 18 years of age and over with 3 Optional ways to participate. Karatbars International has made it easy by making available; a wonderful feature called Auto Exchange. At Wealth Builders Worldwide we call that, PAY YOURSELF FIRST. 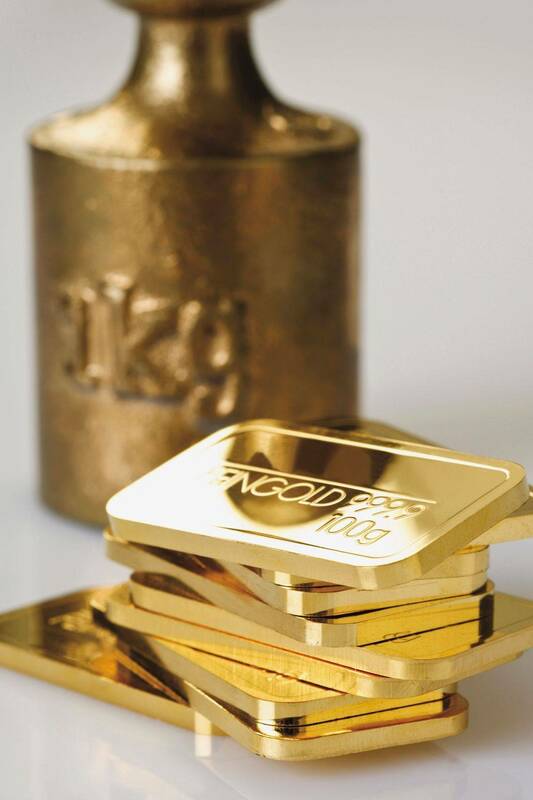 You setup your account to automatically exchange your paper currency for Karatbars Gold weekly or monthly. You simply set it and forget it. Activating this feature; allows you automatically to PAY YOURSELF FIRST with physical GOLD, which is “Real Money”. As an independent affiliate, as you save gold for yourself and share with others how to do the same, you position yourself to be rewarded monthly through our Affiliate Rewards Program. You are virtually in business for yourself in over 120 Countries Worldwide. You may choose one of several marketing packages which position you to earn monthly and weekly, through our Dual System Compensation plan. These packages are income producing assets. "GOLD IS REAL MONEY & GOLD IS A POTENTIALLY APPRECIATING ASSET." 1. You can Now start saving Real Money, which is “GOLD” in small increments! 2. There are significant tax advantages to owning a Home Based Business! 3. Karatbars International puts you in position to build a Global Business from the comfort of your home! achieve their dreams and build massive wealth. “We are sales people. We are a sales team. We do not sell products, goods or services. We sell people on the infinite possibilities of their lives and the power of their dreams. Now if you are a guest online today, get back to the person who invited you to this site and let them know, you are ready to open your Karatbars Gold Savings Account, RIGHT NOW!